Kids enjoy the most when they are allowed to be freely creative (i.e. mess around without worries). Won't you agree? A few months ago, we made this abstract art on canvas A Beautiful Mess using the masking tape technique (also called as tape resist art). The best thing about this technique is that it allows little ones to play freely with colors and in turn amaze you with their creativity. So this time we decided to make our Christmas ornament craft using the same masking tape art technique. And, they came out beautifully! Lo and behold, here are our beautiful Christmas baubles. HOW TO MAKE MASKING TAPE ART ORNAMENTS? 1. Make the desired pattern on the ornament using washi tape/masking tape. 2. Let your kids freely express their creativity with colors on the ornament using paintbrush or foam brush. You can also use cotton balls & kitchen scrub pad for more effects. 3. Let the paints dry for sometime. We made another version with each block filled with single color. 4. Remove the washi tape and your kid-made art ornament is ready to awe everyone. Looking for more Christmas ornament ideas? Look no further! 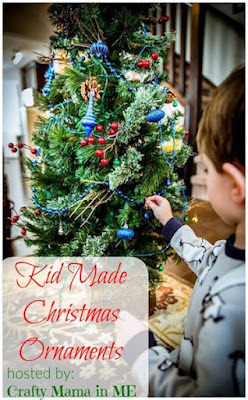 I'm excited to be a part of a week long celebration of Kid-Made Christmas Ornaments series, hosted by Crafty Mama in ME along with some wonderful bloggers. 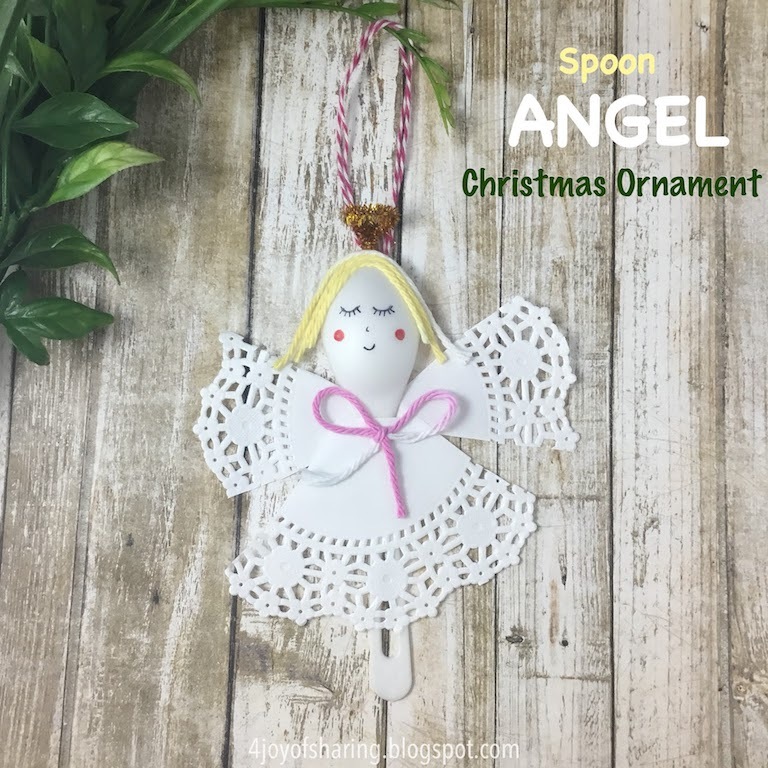 Do check out all the amazing Christmas ornament ideas shared in the series to find your own inspiration! 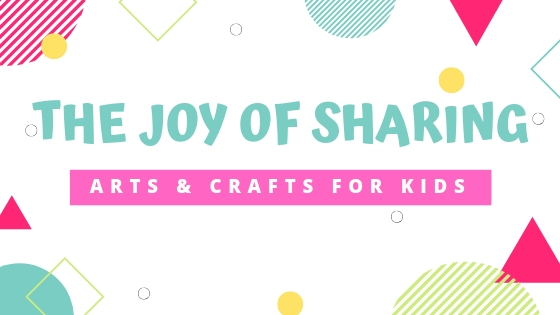 Don't forget to follow our Christmas Crafts Board on Pinterest for more fun and easy Christmas craft ideas for kids! !